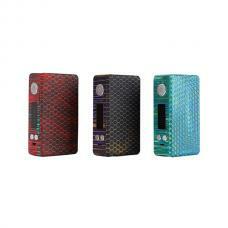 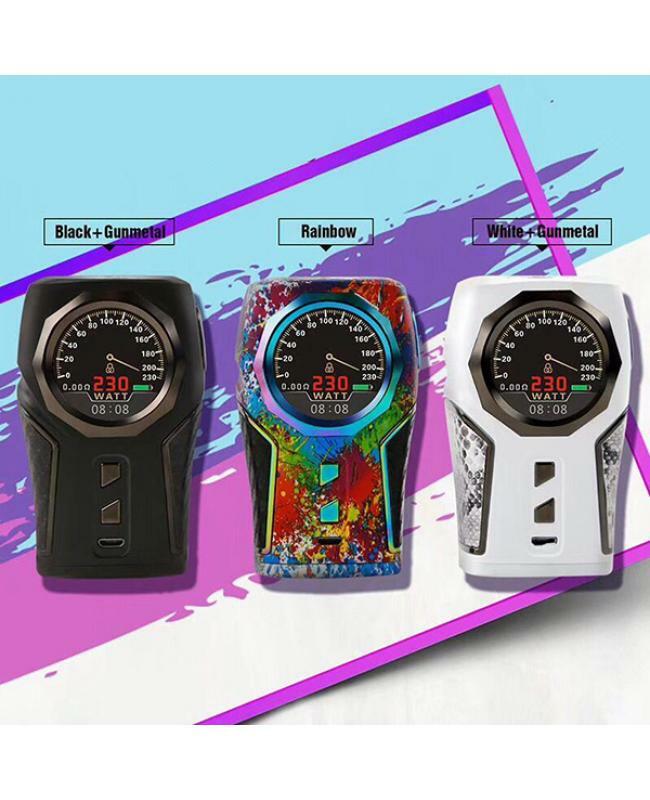 Newest sigelei company TOP 1 vape mod, the new vape mod made of high-quality zinc alloy material, with classic shield style design, three fashionable colors available. 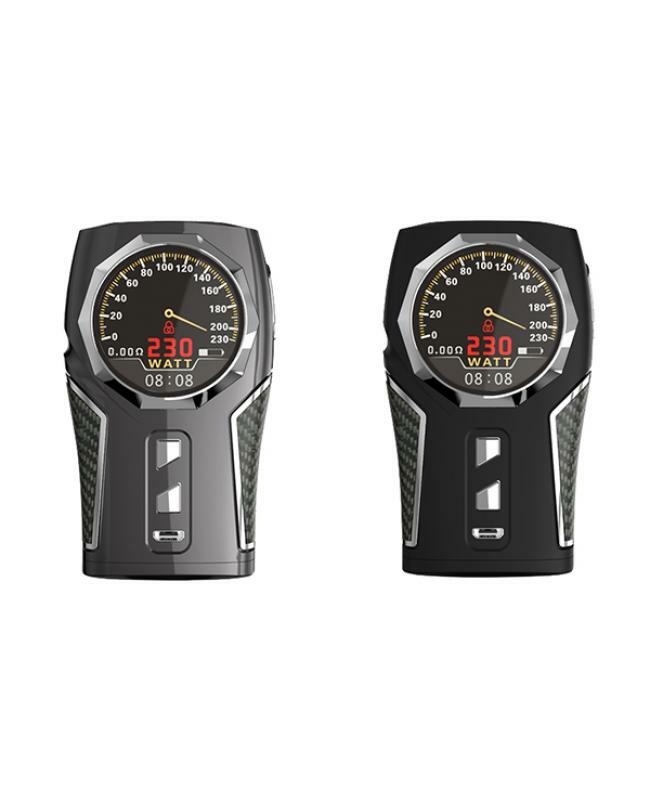 the top 1 mod features the large 1.3inch TFT screen, like the car dashboard design, which will show vapers the vaping data clearly, it will show you the working wattage, resistance, temperature, battery level etc. 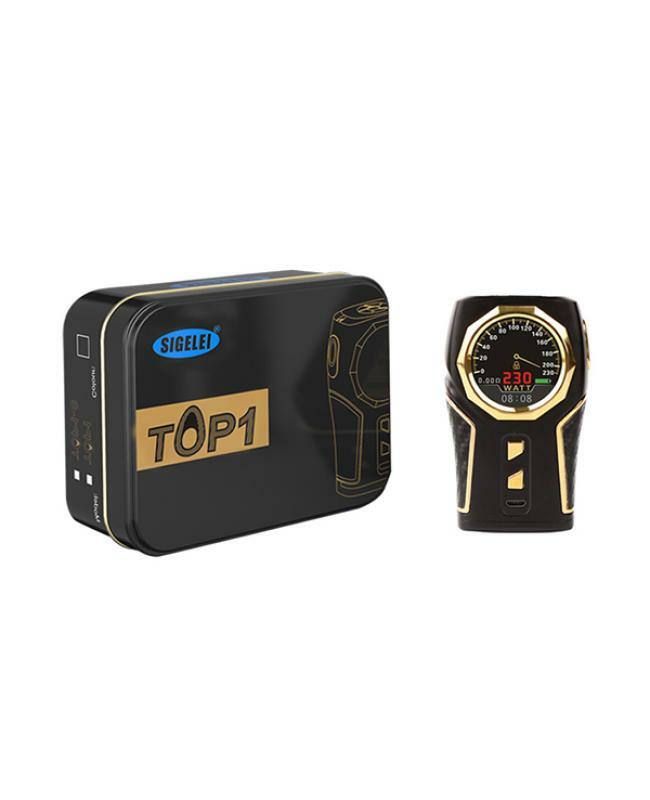 the sigelei top 1 mod powered by 2pcs 18650 batteries and max output 230watts, supports resistance as low as 0.05ohm, 3 power taste working modes, vapers can select hard, soft and normal taste modes. 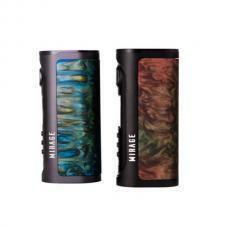 different working modes selectable. 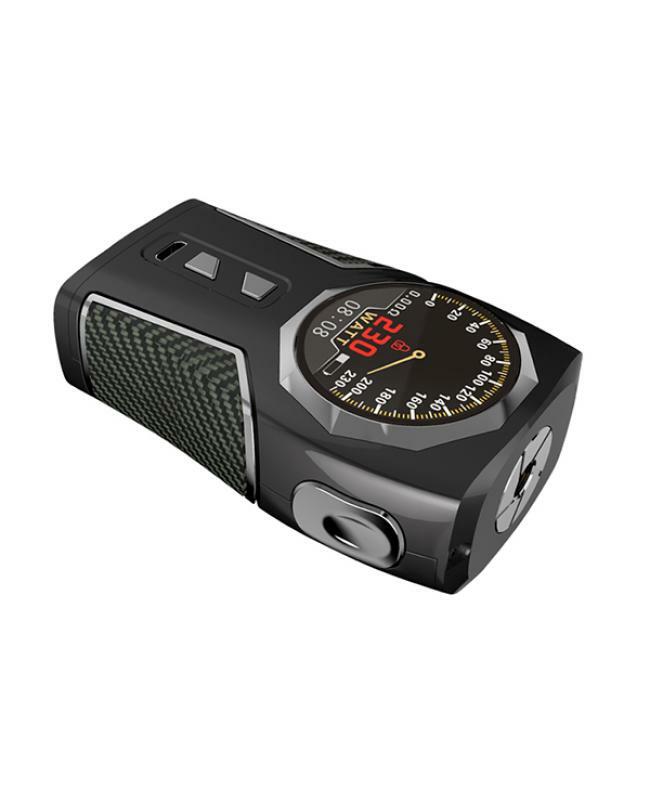 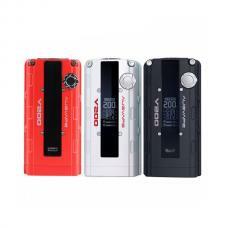 vapers also can select the working modes, it supports variable wattage, temperature control with NI, TI, SS, and TCR modes, the variable wattage mode features three taste setting: strong, regular and soft. 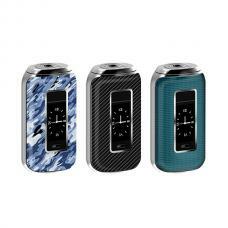 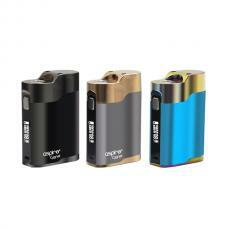 the sigelei vape mod can fire within 800micro seconds, allow the device power on instantly.recommend works with smok vape tanks, ijoy tanks or Vandy vape tanks.